Startups need to be efficient if they wish to grow. 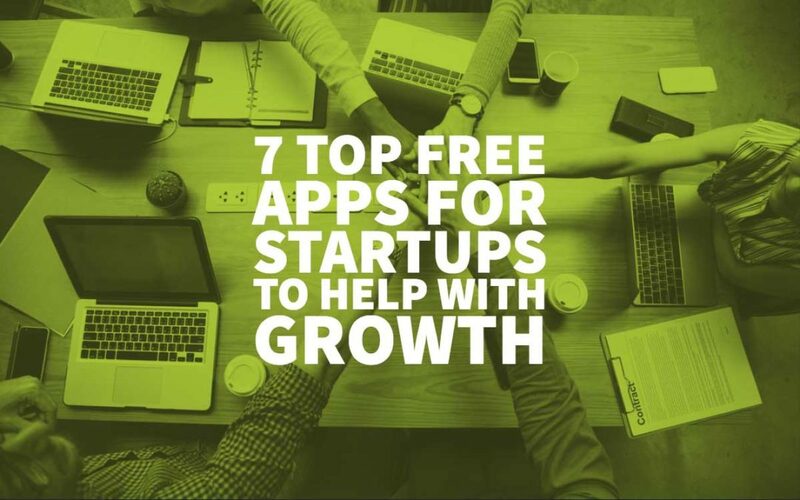 Luckily, there are a raft of great free apps out there that can help them do just that – we take a look at 7 of the top free apps for startups. Zapier is an app allowing you to automate workflow by connecting all your favourite apps to one source. With an excess of one thousand tools from which to choose, you can easily automate all manual elements of a workday in a single app. 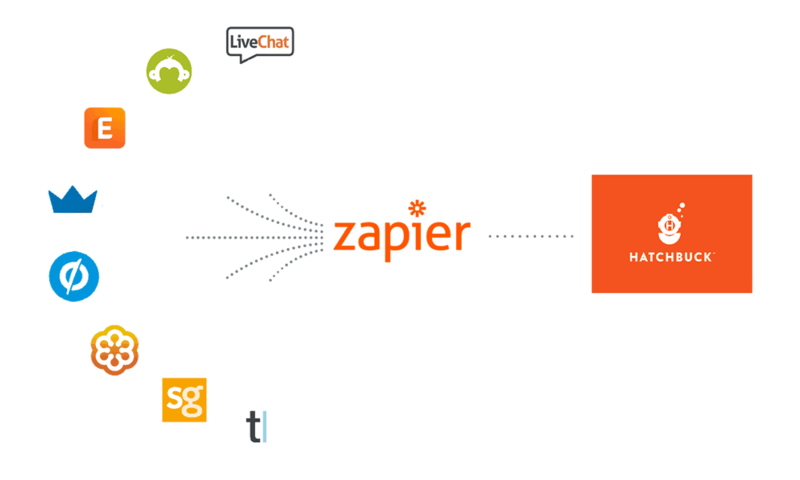 How is it used: Zapier allows you to keep all of your leads and contacts in a single system by setting up “zaps”; thereby, automatically syncing contacts to maintain an updated email list. Creating a logo can be a time consuming and often an expensive process. It’s necessary that you create a great logo that represents your company and catches the eye, however, does it need to be so dear? Designhill has used the latest AI tech to build a fantastic logo creation tool that allows you to make your logo in around five minutes. It’s easy to use, and the company only charges you if you decide to keep the logo for yourself. It’s worth considering. How is it used: Logos are expensive to create, and Designhill have developed a fantastic tool that utilises AI to ensure that you don’t need a designer or significant amounts of money to create a great logo. Simply use their online tool and enter a few details and you have an enterprise quality logo in no time. 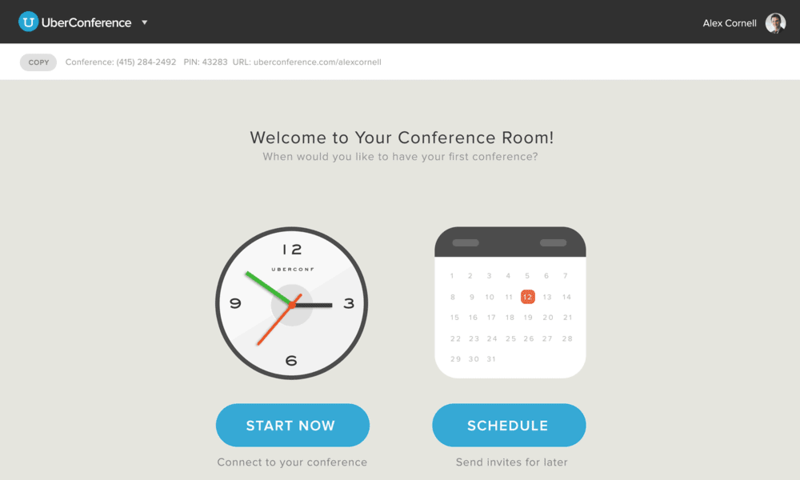 UberConference is an app that allows people to schedule online meetings to speak with consumers or prospects directly from HubSpot. It is also possible to keep a record of the conversation with notes found on the contact timeline. How is it used: You can save time by scheduling prospective meetings in advance during the after, and plan to receive notifications to your email or phone before the session begins. This is beneficial because you do not need to search for contact information before the call as it is sent to the email or phone; therefore, you can dial the contact according to your schedule. 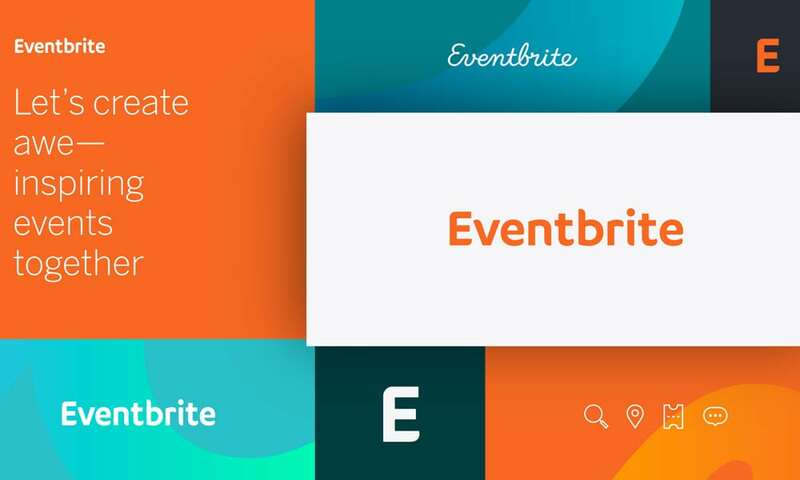 Creation, management, and marketing of free events can be done using Eventbrite. Moreover, you can use this app to locate events within your industry for inspiration. How is it used: Eventbrite can be used to set up regional prospect events, as well as local events. Here you can view how contacts have engaged with your business in previous years, and utilise the information to be influential when meeting in person. After events, you can create lists and develop workflow charts based on the data received from Eventbrite. This can help re-engage with the absent guests and turn all the attendees into potential consumers. Understanding how each visitor interacts with your website can be done by having the person fill out a form or engage via a call. 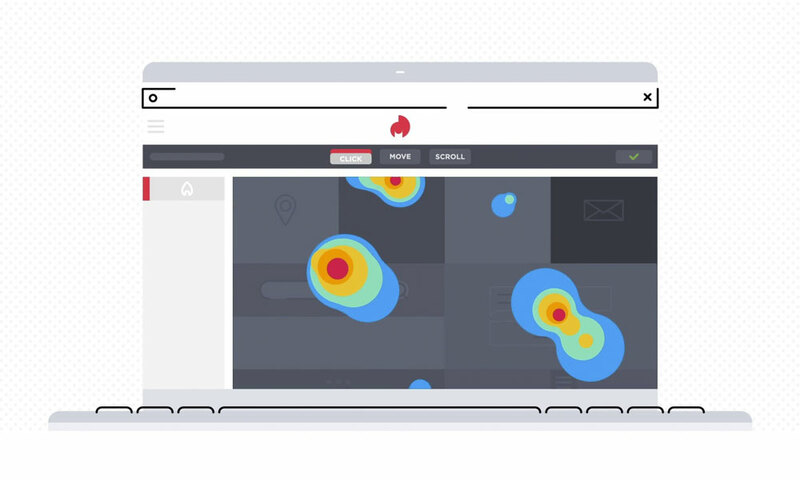 Leverage heat maps with visitor recordings allow site owners to see what visitors do and will help you improve your website. How is it used: This app helps people understand site visitor behaviour on the most viewed site pages; thus, assisting with an improvement of conversion points. Using Hotjar, you can see how the website performs and use the engagement data to improve site structure. It is easy to create and manage customer contracts from a single location to settle deals more quickly. 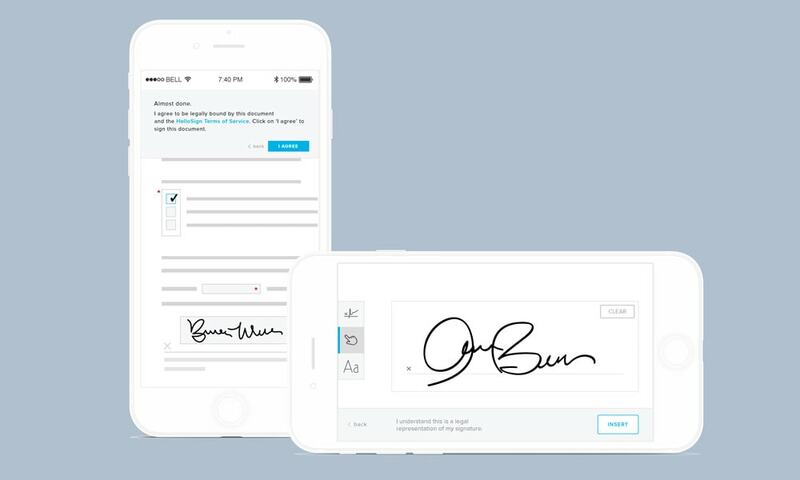 Using HelloSign, you can request electronic signatures, auto-fills the contact information, and track the contract status. The app helps a person view their signature status and identify when to follow up with the consumer leads. How is it used: Signing, syncing, and delivering the contract has an approximate turnaround time of 45 minutes. All of the contracts can be managed from one place; therefore, you can sort documents according to signature status or via the last view for the reach-out time. It is now possible to access all key performance indicators in the company using a shareable dashboard that is automatically delivered to different devices. Databox helps to remove the collection process involved with compiling reports and formatting charts from several systems. One of Databox’s reporting templates is the leverage template that can deliver a helpful insight regarding reports for the team. How is it used: Databox provides people with a daily scorecard on how the company is performing using high-quality metrics. 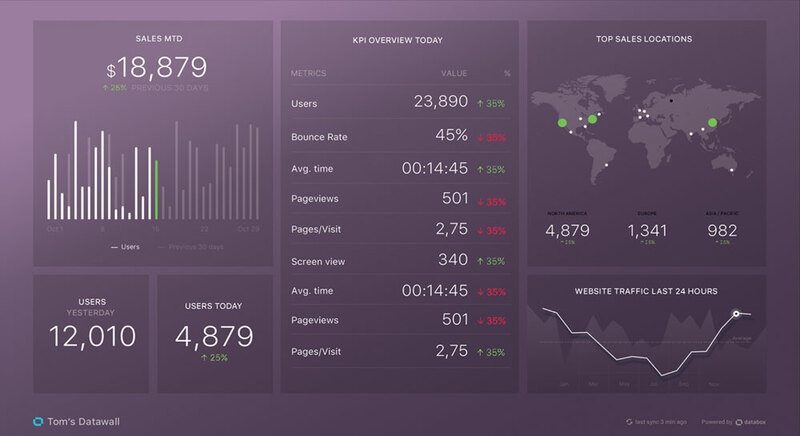 The metrics are delivered using a customised report sent to a desktop, mobile device, television display, or Apple Watch. Weekly reports can also be scheduled for the company’s staff to perform a health-check on their key performance indicators. Hopefully, these top free apps will help you build your new start-up business and grow it to the degree you wish to.